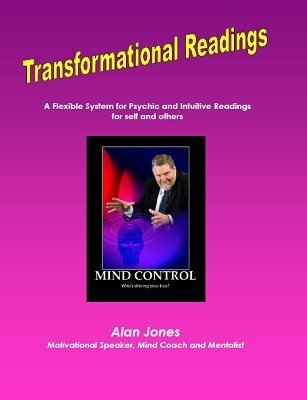 This ebook offers a framework for psychic readings. Starting with the idea that 'readings' need to be a dialogue between 'reader' and 'client', it explores the idea of 'Transformational Readings' - that is, readings which empower and move 'clients' forward. The Framework covers aspects of esoteric symbolism drawn from a number of traditions; the use of Tarot cards, Crystals, Colours, Numbers and even Dominoes and cards used for testing ESP (Zenner Cards). Whilst the ebook is aimed at 'readers', 'clairvoyants' and 'psychic entertainers' it nevertheless explores the use of divinatory tools for 'self-development'. There are sections in the ebook on the ethics of psychic readings, NLP and listening skills, effective questioning, rapport building as well as references to shamanic teachings and ideas. 1st edition 2013, 116 pages.